A survey by market research and customer satisfaction company Canstar Blue has revealed some of the top pet peeves of Australian train commuters. The survey received responses from over 3,000 passengers across the train networks of the five largest cities in Australia and exposed the most common complaints passengers had about their fellow travellers. 53% of survey respondents ranked passengers who had loud conversations as the most annoying part of their journey. Whether it was with another person they were travelling with or on the phone, passengers who have loud personal conversations on busy trains were ranked as the top pet peeve. Ill and odorous passengers were a close second at 51%, with respondents ranking sick and smelly people sitting next to them as the second most annoying aspect of train travel. 50% of survey respondents agreed that rude or aggressive passengers were total jerks and an annoying part of their train trip, while 41% of people can’t stand passengers who play their music so loud that everyone else can hear it. This pet peeve was closely followed by noisy or naughty children, with 38% of respondents saying precocious kids drove them crazy. Personal space, or lack thereof was another touchy subject with train travellers. 28% of survey respondents said that people who push past or stand too close really grind their gears. 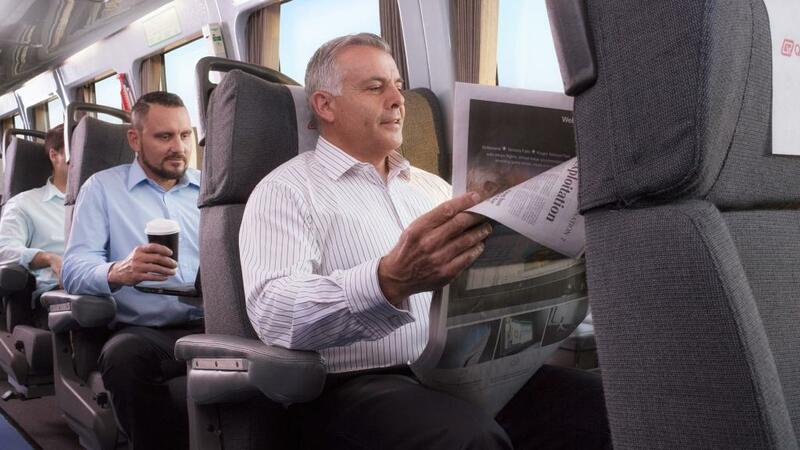 It seems space is at a premium when travelling by train and people who take up too much space with slouching, spreading, bags, newspapers or laptops annoy 26% of all survey respondents. Along with these top pet peeves, there were plenty of other things that annoy Aussie train travellers including strangers who try to strike up unwanted conversations. Whether you’ve just had a long day or are packed into a busy train, it pays to be respectful and considerate of those around you. Not only will you ensure that you’re never one of those annoying passengers, but hopefully it will inspire those around you to behave in kind.